An excellent year in Bordeaux is reflected in this very good second wine from leading St. Julien estate. 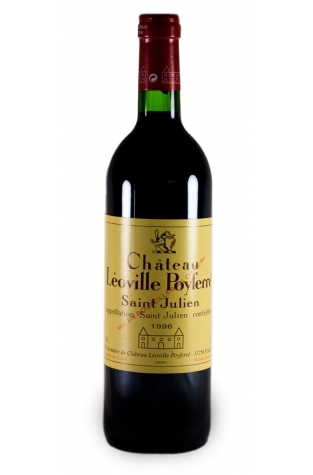 Pavillon de Léoville-Poyferré, 2009, is the second wine of the superb Saint-Julien second growth Château Léoville-Poyferré. 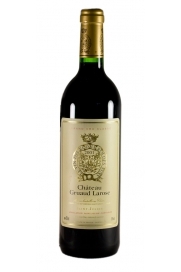 It has a good depth, firm tannins and ripe fruits from what was an incredibly successful year for Bordeaux. The nose takes a while to come out of its shell and express its delicious dark fruits and blueberries with hints of cinnamon. Pavillon de Léoville-Poyferré has a lovely smooth medium-bodied weight in the mouth elegantly carrying intense flavours across the palate. A good decant of 1-2 hours is in order here for this youthful wine to open but the wait is well worth it. This wine also has much potential to age at least for the next 15 years. Recommended with refined meat dishes especially good quality hill or salt marsh lamb.